I hope you all enjoyed the holiday last week and managed to find some time to relax as a family. We are into the final stretch of another busy school year. There is a lot happening in these last 10 weeks, as our teachers and students will be busy finishing up with the end of year units, assessments, celebrations and farewells. Thanks for taking the time to read this newsletter so you are informed about events happening in the Elementary School. If you would like to provide input for your child’s class placement next year, please read this http://www.aisj-jhb.com/uploaded/Elementary_School/Carol/JHB_ES_Parent_Placement_Input_Letter_2017-2018.pdf?1490612972319 and follow the procedures outlined. Parent placement letters are due on Wednesday, April 26. Information received after this date will not be considered. Thanks to the Elementary Parent Association for sponsoring John Coy’s visit to AISJ in February. John is a renowned children’s author visited AISJ in February who spent two days with the Elementary School doing a series of workshops for students about the process he goes through to write his books, and how authors get inspiration and ideas for their books. We have had great feedback from students and teachers about the sessions. He also worked in the Middle School for three days doing similar sessions. We are thrilled to have such an active and supportive PA who make experiences like these possible for our students. Thanks to all your support of this year’s Spray-A-Thon event we managed to raise R39,100.50. We will be announcing this to our students at the assembly next week. 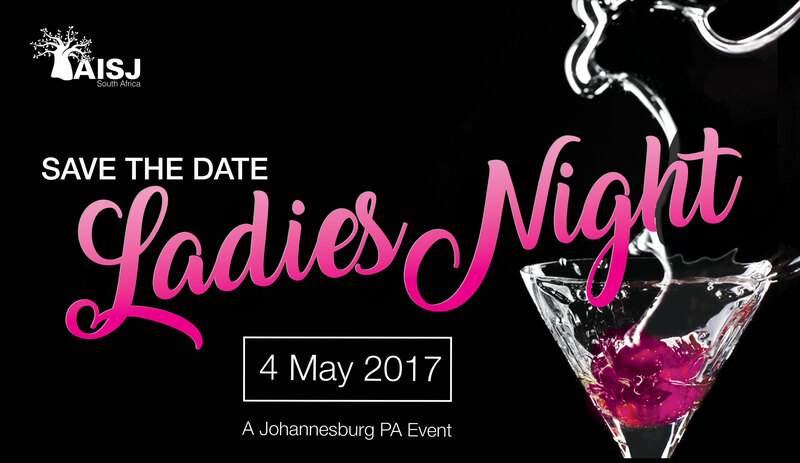 All proceeds go to Cancer Association of South Africa. Grade 5 parents are invited to our Grade 5-6 transition meeting on April 11th @ 8am-9am in T&L 2. The purpose of this meeting is for parents to learn more about the Middle School program and the transition details for their child moving into the Middle School next year. This year we will be doing Arts Fest a little differently in the ES. We are trying to find a way to make the Arts more prominent in our school. On April 13 - will have a different schedule for the entire day and our aim is to get students 'doing thing's and 'making things.' There will be a Transient Art Area: A route around the school and different spaces with different things happening. For example, the volleyball court will be sand castle making area. The Gazebo will be a space for ‘peaceful crafts’. We will also have a drumming company working with students as well as a performing arts company. Thanks to our fabulous specialist teachers: Nicola Fader, Narina van Niekerk, Sean Fietje, and Donna Jepsen-Minyard for thinking outside the box and working tirelessly on this project to help make Art more meaningful and prominent in our community. If you are not returning for the 2017-2018 school year, we ask all parents to follow our withdrawal procedures. A withdrawal is only official once we receive notice in writing. We ask that parents email es-office@aisj-jhb.com to inform us of withdrawals. Once we receive this email, your child’s name will be added to our leavers list and you will be provided a withdrawal form to be completed and submitted to the office. Unfortunately, due to weather conditions, we had to postpone the PK-2 Sports Day. We have rescheduled this event to Thursday, April 20th. Homeroom teachers will be sending more information about this event closer to the day. Recently we have had a few instances of money going missing at school. We try hard to discourage students bringing money to school, as it often gets lost or causes issues that can be hard to resolve. If your child does need to bring money to school, we ask that it comes in a sealed, named envelope which is passed directly to your child’s teacher. Please do not send your child into school with large amounts of money for lunch tickets. To avoid the risk of losing lunch ticket money, parents are able to transfer lunch ticket money into the school account using the family name as a reference. Please email the proof of payment to Carol McDonald (cmcdonald@aisj-jhb.com). Once the transfer is made, the office will deliver the lunch tickets to your child’s teacher. Refugee children in local communities are often faced with the reality of not being able to attend school because they do not have the necessary tools for learning. Our service team, Rising Up for Rescuers (in partnership with Gift of the Givers [http://www.giftofthegivers.org/] ), is working with a local organization, Afrika Awake (http://afrikaawake.org/wp/about/), to provide stationery packs that these refugee children can use. This means that they will be able to attend school and participate in the learning. 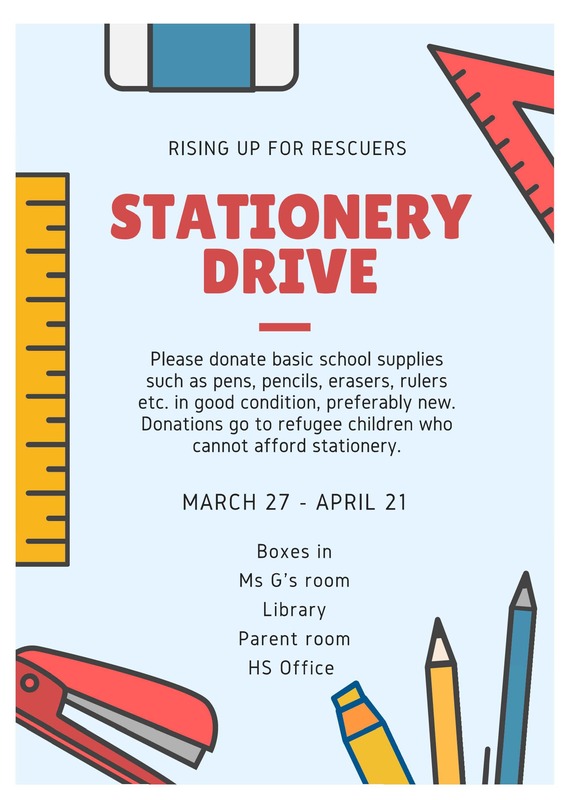 We would like to ask for support by asking families to contribute to the stationery drive by donating new (or nearly new) pens, pencils, notebooks, rulers, sharpeners, erasers, binders and so on. 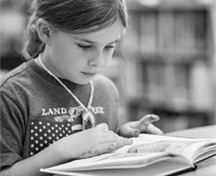 Items can be dropped off in boxes in the elementary library, elementary office or the parent room. These donations will allow us to fill drawstring bags with the essential items that these learners can use. Thank you for your support. We do not allow Elementary Students to purchase snacks from the Eagle Shop unless they are with their parent. In the past we have had issues with students buying snacks for their friends, missing busses, lending money, or heading to the tuckshop before ASA’s, so we made the rule to not allow ES students access to the Eagle Shop. Please help us by reinforcing this to your child.